You should not have to put a lot of work into organizing a paintball game, but you do need to know what kinds of equipment you have to have. You do not have to spend a lot of money, as long as you have all of the necessary items for your game. Safety equipment is one of the most important things you need for a paintball game. You should never play without a mask. If you play without wearing a mask, you risk getting blinded by a shot to your eye. 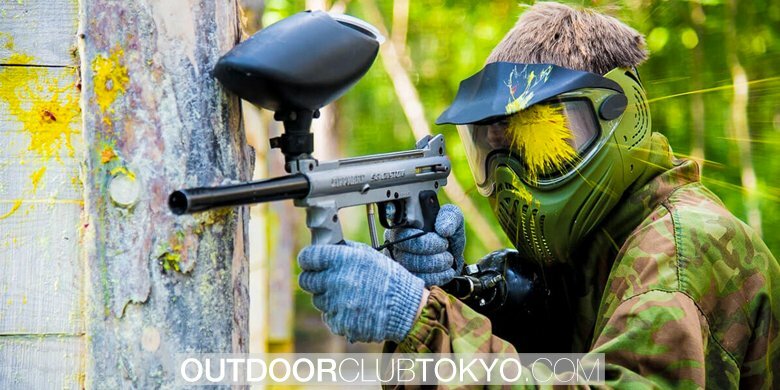 A mask and other safety paintball equipment will prevent you from getting hurt when you play. Playing paintball without a gun would be impossible. The gun is going to be one of the most expensive parts of playing paintball, but if you want to save money, you can rent your paintball gun from a paintball shop. The hopper is a storage container that is located on top of your gun in which you feed the paintballs into. This makes it easy to shoot many paintballs out of your gun at once. You also need a gas propellant to fire the gun. The tanks are filled with carbon dioxide and come in a small or large size. You cannot have a paintball game without the paintballs. 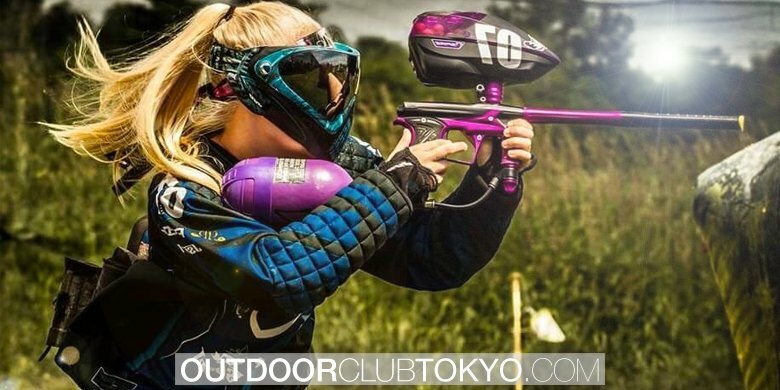 There are many different options for paintball colors, as well as different brands. Some brands are more expensive than others, but they are a better quality paintball. The brand and color of the paintballs are not a major deal, but you need to make sure that the paintballs you are using are not old. And before you leave to go paintballing, make sure you bring enough paintballs along. You want to wear clothing that you don’t mind getting destroyed when you play paintball. But you may also want to wear clothes that blend in with your environment. You might also want to consider having certain colored clothing items to indicate your teams. You haven’t experienced a real paintball challenge until you’ve tried paintball at night. With limited night vision and advanced scenarios, players can experience some of the toughest challenges available from historical battles of WWII or even raids patterned after SPEC OP missions. Imagine covering terrain using only ambient lighting or night vision goggles. This type of action is comparable to woods-ball where you battle out in a vast field- including bunkers, trenches, rivers and other natural barriers found in the terrain. This type of scenario play is becoming increasingly popular as teams look for new ways to hone their skills and improve teamwork. There’s a lot of new equipment that you might want to consider to give you an advantage in a nighttime paintball scenario. Besides the obvious night vision goggles, which can be found at relatively low prices, there’s also red dot sights. If you don’t want to shell out the big bucks for this kind of equipment, then you may want to consider adding a mounted light to your gun. Lights can make you an obvious target, so you might want to consider anything that will improve your stealth if you plan on using the dark to your advantage. In the last few years, equipment for night play has become less expensive, although it is still outside the range of some player’s budgets. Night play brings a lot of new aspects to playing. You’ll not only need to consider how to see at night, but also how not to be seen. If you plan on trying out paintball at night, make sure that you scout out the area before hand if you have the opportunity. This will give you an immense advantage. Make sure that it is within the rules set out by the players. You may also want to invest in a sound dampener, and gear that that can reduce your overall sound. Night shootouts are amazing and even if you don’t go with any of the night techs, it can still be a blast. Not relying on tech and only on your wits and instinct can really improve your overall skill. 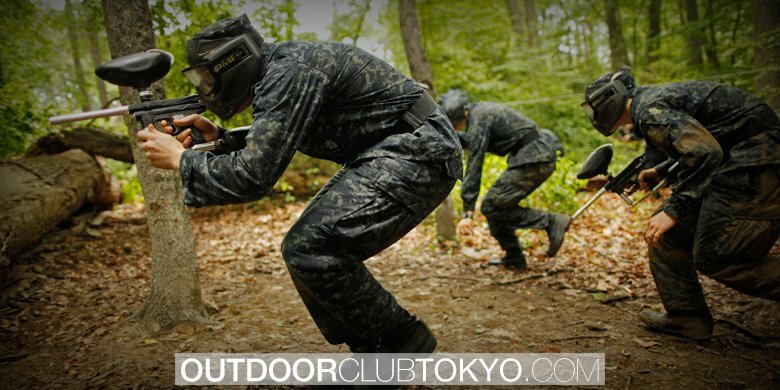 If some of the thrills of outdoor day shootouts have lost its edge, then night paintball can be a great alternative. Mixing up these two styles of play occasionally will keep you at your best in both personal and team play. 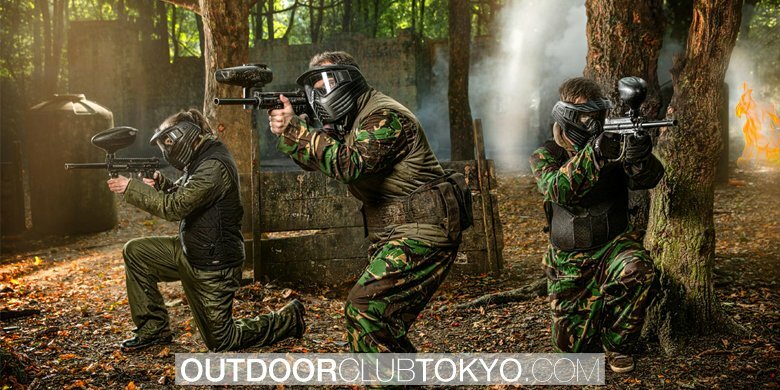 If you have never experienced night paintball before, you may want to try it out in a limited field with some of your friends before heading out to a much larger area. Also, if you don’t have a lot of skill at covering wooded terrain with low lighting, then you should practice before going out. This type of play adds an entirely new element of danger, so make sure you are ready.